The sacking of Jose Mourinho as Manchester United boss brought an end to a fraught era at the club, but the drama didn’t end there. The issues between Mourinho and club record signing Paul Pogba were unclear, but there was certainly tension between the two. The news was greeted by Pogba with an ill-timed social media post in which he smirks and posts: ‘Caption this’. Former United star Gary Neville made his feelings towards Pogba immediately known. Pogba has since played a starring role under caretaker manager Ole Gunnar Solskjaer, and despite clarifications that it was a scheduled social media post that had nothing to do with the sacking, Neville didn’t back down from it when speaking ahead of United’s visit to Newcastle. “Everyone always concentrates on Paul Pogba,” Neville stated. “I’ve only ever had one problem with Paul Pogba, and that was his post which I think disrespected Jose Mourinho in losing his job, which he’s not denied. He alluded to other incidents (one allegedly involving teammate Alexis Sanchez in a players’ WhatsApp group), in claiming why ‘disrespect’ can’t be glossed over. 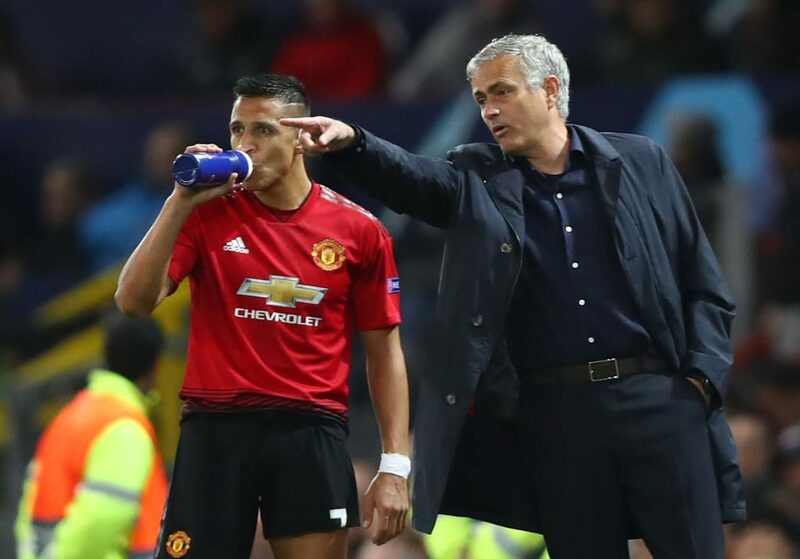 “You think about the idea of Alexis Sanchez having a bet with his teammate around the manager being sacked,” he continued. But he acknowledged that with Mourinho out of the picture and Pogba being on fire, it’s best to move on. "I have only had one problem with Pogba, and that was his post"@GNev2 explains his 'do one' response to @paulpogba's social media posts.